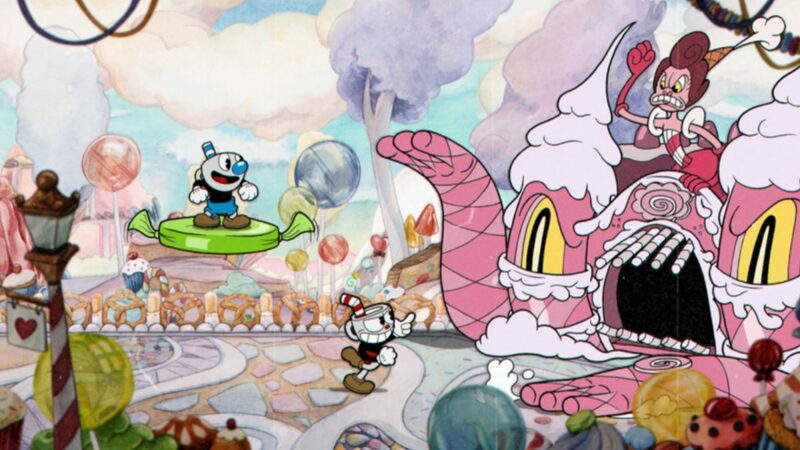 The colorful run-and-gun indie title Cuphead is now available on Xbox One and Windows 10 PCs, with the game getting a new trailer to celebrate its release. 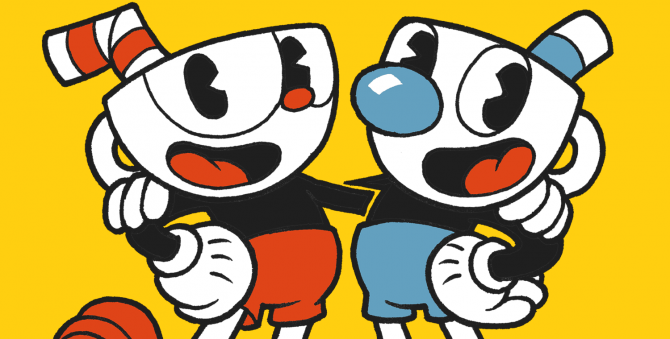 Indie developer Studio MDHR has released its long-awaited 1930s-themed title Cuphead on Microsoft platforms, and a launch trailer is now out to celebrate the game’s release and show off the stylish game in motion. 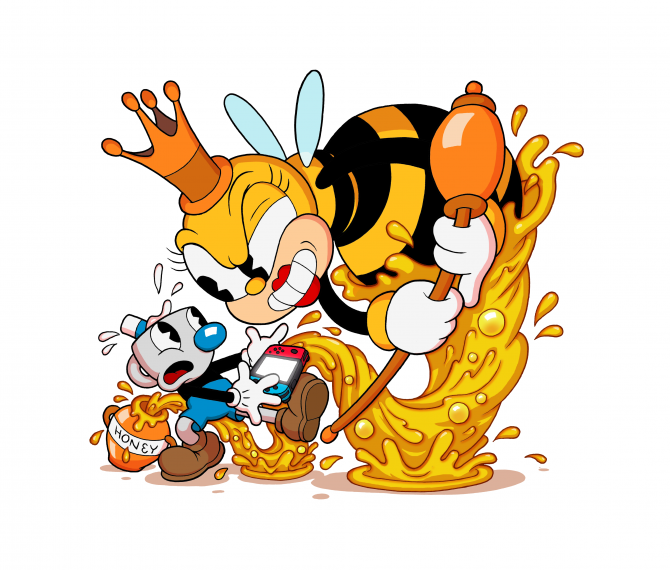 Cuphead is an indie run-and-gun action game with in-game visuals inspired by cartoon shows from the 1930s. 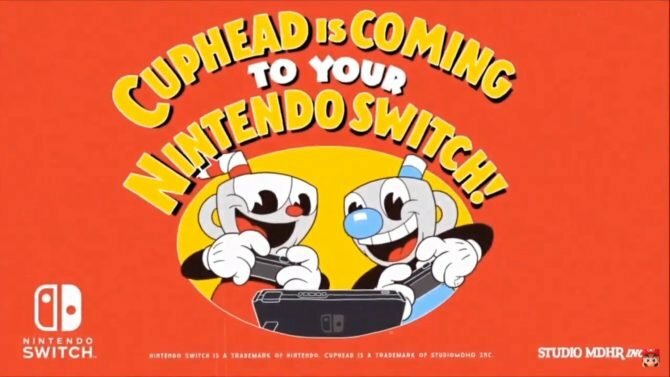 Players can control the titular character Cuphead or his friend Mugman, who must traverse through strange worlds, obtain new weapons, and discover hidden secrets all while trying to repay the debt you owe to the devil. Additionally, the game heavily focuses on boss battles and utilizes traditional hand-drawn animation and backgrounds, and sports an original (and not to mention catchy) soundtrack. 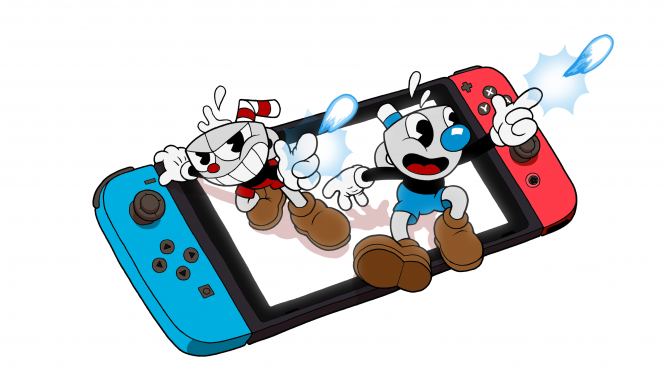 If you would like more information on the game, you can check out the full list of Achievements, some gameplay footage, another gameplay video of Cuphead in 4K graphics and running on Microsoft’s upcoming console the Xbox One X. Several delightful screenshots, and artwork, a behind-the-scenes video showing the creation of the title’s soundtrack are available, as well as information regarding the game’s launch party, which will be held tonight at the Meltdown Comics and Collectibles store in Los Angeles, California. Cuphead is available digitally on Xbox One and Windows 10 PCs and is priced at $19.99. Check out the launch trailer below.